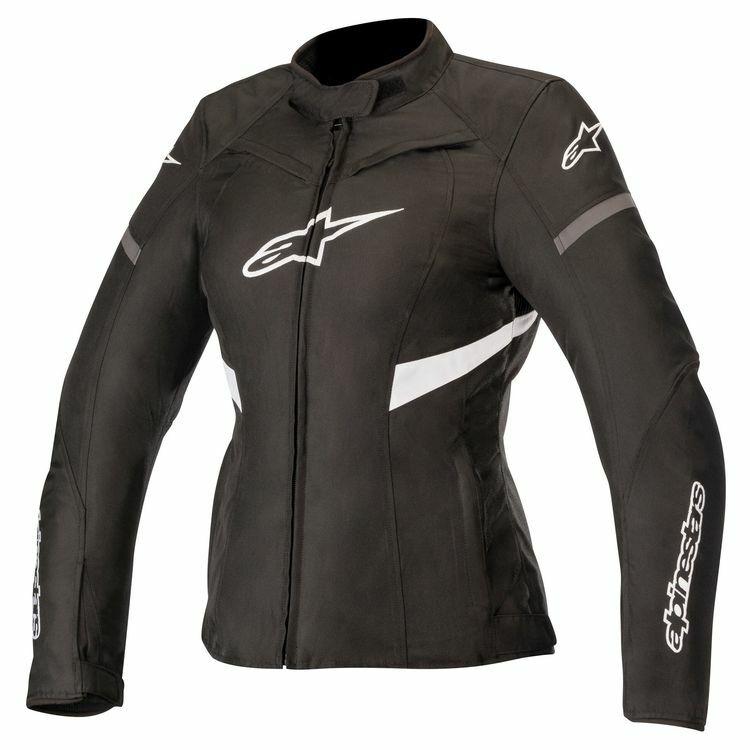 Designed specifically for the female form, the Alpinestars Stella T-Kira is a waterproof textile jacket which boasts a clean, sporty cut. The jacket has a waterproof membrane, a removable thermal liner and zippered vents to offer adaptability for all weather conditions. The T-Kira Jacket offers protection and abrasion resistance, while its longer cut at the back ensures the rider’s back and hips stay covered, even in a sportbike tuck.